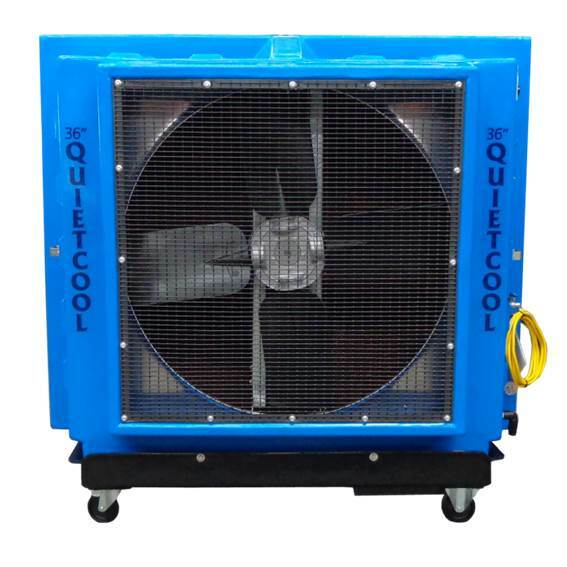 Quietcool Portable Evaporative Coolers are a cost effective and efficient solution for air circulation, air scrubbing, humidification and cooling large areas, staff or machinery quickly and efficiently. 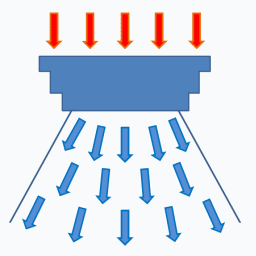 Regular fans simply circulate the existing air, same humidity at the same temperature. The Quietcool takes that same existing air, combines it with evaporating water, which dramatically lowers the temperature. 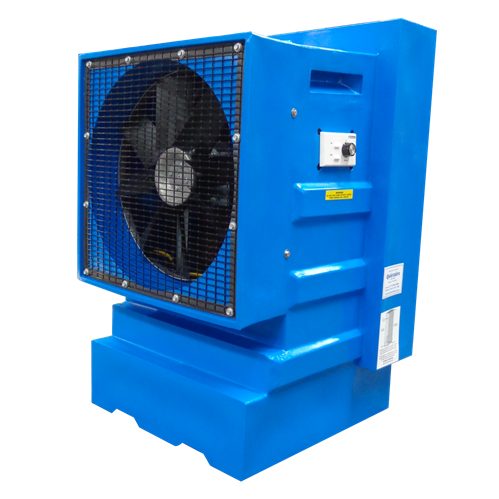 Our fan blades are designed to spread the air as it leaves the unit, pushing away from the unit in a 'V' formation, cooling a broader area the further away you move from the unit. Housing - Constructed of rotomolded, corrosion free polyethylene. Fan - Industrial duty construction. Recirculating Pump - High efficiency, maintenance free and corrosion resistant submersible pump. Float Valve - Corrosion and maintenance free. 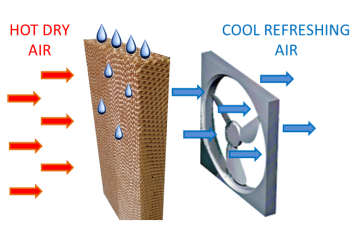 Cooling Media - Cross corrugated angle, with fluted specially formulated cellulose material treated with a thermosetting resin. 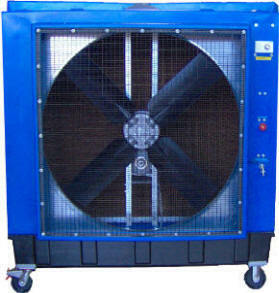 Specifically designed for evaporative cooling so there is no excess load on the fan.